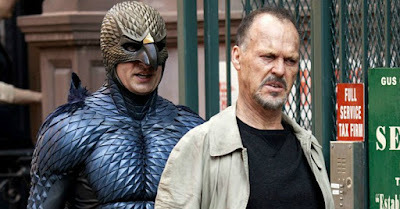 TOP 10 MOVIES OF 2010's (SO FAR...)! The decade in which we still are in, but I tought of kicking of my top 10 from each decade in reverse from 2010's to 1910's. Hope you enjoy them, these are gonna take a lot of time. LETS START! (FILMS FROM 2016 HAVEN'T MADE THE LIST, NOR IN THE HONOURABLE MENTIONS, CAUSE 2016 HAVEN'T HAD UPTILL A GREAT MOVIE, BUT ALL FILMS ARE CONSIDERED OF 2015). TIME PERIOD: 2010 TO 2015! Now, I don’t cry at movies at all, but with this one I was really close to doing so, but still I didn’t (LOL :P). But, as I said was pretty close on being, but surely I was emotional inside. 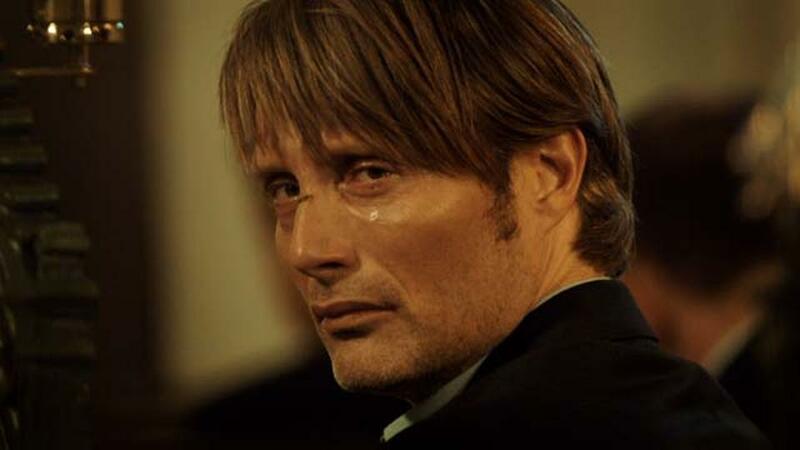 This is a tale of a teacher which is brilliantly executed by MADS MIKKELSEN. One of his student, who has a crush on him, implies that he committed an act in front her. Now, that is really serious plot, Thomas Vinterberg is one of the best non-hollywood director working today, and this is his masterpiece. I highly recommend this film, as it lets you care for the character so much, which is always a hard thing to do. Now, romantic genre is one my least favourite genre’s, but on the other hand SC-FI is one my favourite genre’s and I think HER is more of a sc-fi more then romantic. SPIKE JONZE is one the most talented filmmakers working today. This is his best film till date. The plot of movie itself is so intriguing, this is truly an unique experience. 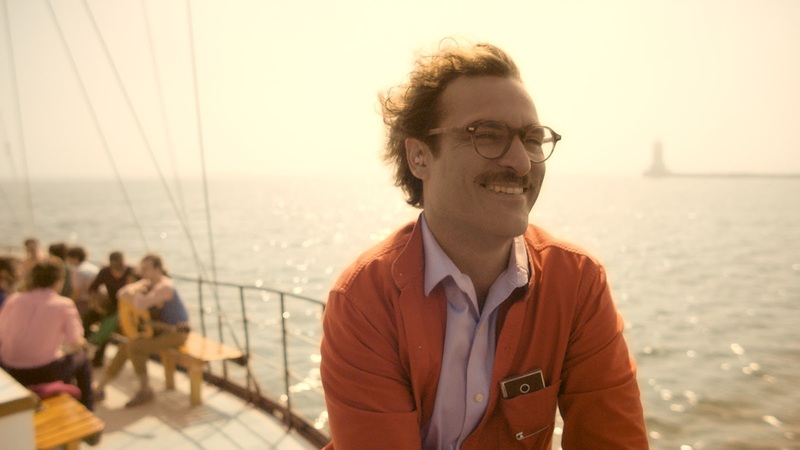 JOAQUIN PHOENIX gives one his best performances. This has some of the greatest writings I’ve ever seen in recent times. This movie made me laugh a lot, even tough it is not a comedy film. Besides laughing, it has some elements that are damn emotional. Really this an extravaganza that you cannot miss. DENIS VILULLEVE is one of the best directors working today, he has made 3 movies in recent times in Hollywood which were GREAT (ENEMY, PRISONERS, SICARIO), but his pre-hollywood movies are in a way more better. Especially INCENDIES. Now, I love f**ked up movies and this is surely one my favourites of that category. 2010 was a great year we had so many GREAT movies like INCEPTION, THE SOCIAL NETWORK, SHUTTER ISLAND, BLACK SWAN, and we had INCENDIES which was different then all of them. It tells the story of courage, cruelty, family mysteries and a chain of anger. It is a breathtaking film. 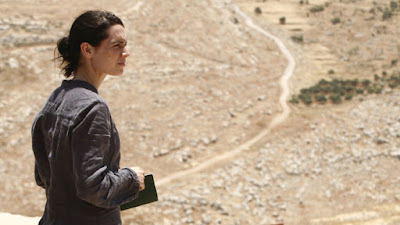 I would like to use a quote which masterfully explains the quality of the film By ROGER EBERT “Most people do not choose their religion but have them forced upon themselves by birth, and the lesson of INCENDIES is that an accident of birth is not a reason for hatred. This movie was written, edited, directed this way, to make it look like a one shot. This movie is surely a masterpiece and would be hailed as classic in a while. Nobody since ALFRED HITCHCOCK’s ROPE (1948), tough of making the movie with no cuts, even tough BIRDMAN had some cuts and used VFX, to clear some cuts out, but that didn’t affect the movie at all. This is a GREAT dark comedy, based on somewhat real circumstances of MICHAEL KEATON. This has a lot of A-GRADE actors right from KEATON TO NORTON TO WATTS, all of them give excellent performances. The ending of the film is so clever. It is a very well character study of MICHAEL KEATONS character. Inception came out at a time when there were remakes, reboots, etc. There were very less original ideas, and then this movie came. 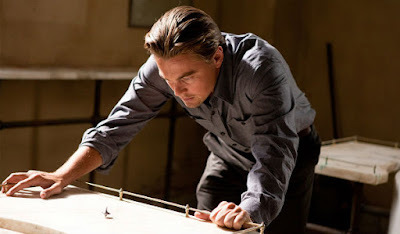 Even tough CHRISTOPHER NOLAN has admitted that THE MATRIX was an inspiration for him to make INCEPTION, but there is huge difference between inspiration and making a remake or reboot. Dream within a Dream, who could get ideas like that. This may not be NOLANS best movie (AS I THINK IT IS MEMENTO), but surely his second best. The more viewings I gave this movie, the more I loved it. People still talk about the ending, which is one my favourite endings of all time. Now, many people say CHRISTOPHER NOLAN movies, aren’t GREAT, but I think they can’t deny this was GREAT. This is NOLANS most ambitious project. First of all, The writing in the movie is nearly flawless, Aaron Sorkin Is surely one the greatest screenwriters working today and this is his best. 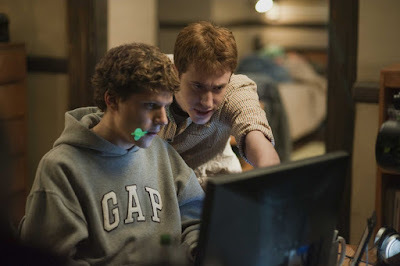 I could not remember last time, I saw such a fast paced movie then THE SOCIAL NETWORK. DAVID FINCHER, known for his dark-tonned Thrillers, did something out of the box this time, and trust me he could’nt do it any better. Altough this movie didn’t had any GREAT actors, but it never felt soo, the performances were amazing as well. Even the latest LEX LUTHOR (JESSE EISENBERG) was brilliant in the movie and this stays his best performance by far. This movie deserved the BEST PICTURE, BEST DIRECTOR, but sadly both went to one of the most overrated movies of 21st century THE KINGS SPEECH. But, leaving OSCARS it won every one’s heart. Michael Haneke is surely the finest non-hollywood director working today. He has given us masterpieces from HIDDEN to THE WHITE RIBBON, in 2010s he created this masterpiece AMOUR. AMOUR means LOVE. This is surely one of the most emotional movies of this decade I’ve seen uptill now. It is an emotional tale of enduring love. Michael Haneke proved he could make one of the best mystery’s like HIDDEN & THE WHITE RIBBON, but could go on making an epic tale about love. The main two actors in the movie (JEAN-LOUIS TRINTIGNANT& EMMANUELLE RIVA) show us what love is. AMOUR won many awards including PALM D’OR AT CANNES. For me, it is a unforgettable movie, it is truly a masterpiece as it is hailed. TERRANCE MALICK is not a storyteller, he tells his story visually, that is what is unique about him. THE TREE OF LIFE is arguably his best work, This movie is full of deep toughts and meanings. 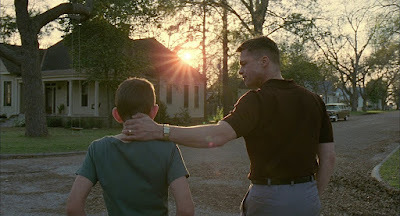 The first time I watched it I didn’t LOVED it at all, but the more I watched it the more I LOVED it, that is what speciality of all MALICK films are, he takes time. This movie could change the way you look at life, The visuals in the films are top-notch as they are in all MALICK films. Roger Ebert voted it in his top 10 movies of all time in 2012 SIGHT & SOUND POLL, and calling it the best movie of 21st century. It is surely not the movie for everyone, but even if you didn’t liked it the first time like me, give it another go, and it could bring a change. This was the first Bollywood movie, which went to CANNES in DIRECTORS FORTNIGHT section. I have been praising this movie a lot, and in my humble opinion it deserves it all. The movie is 320 minutes, but never feels so. It has been praised by MARTIN SCORSESE quoting that “GANGS OF WASSEYPUR, by the extraordinary filmmaker ANURAG KASHYAP, is a bold, original, fascinating crime saga. A wild, dangerous epic.” Roger Ebert gave it 4/4 stars. Besides, that this movie has it all what I love about cinema. It has it all, from crime to revenge to romance to what not. This is movie which expands over 7 decades. This is till date the most realistic and the most epic Bollywood movie, I have ever seen, and surely is my favourite from Bollywood. This movie deserves 5 hours and 20 minutes of your life. It has been compared by many to crime saga’s like THE GODFATHER & CITY OF GOD. It is also hailed by many as TARANTINO MEETS BOLLYWOOD. That wraps up top 10, now here are honourable mentions with short one line words for them. (THE NUMBER'S IN THE HONOURABLE MENTION DON'T INDICATE A CERTAIN RANKING). 1. WHIPLASH – Best movie about music in recent times. 3. NIGHTCRAWLER – The screenplay & the acting itself is a reason. 4. MAD MAX FURY ROAD – Best action movie in a long time. 5. THE MASTER – A movie with powerful performances and brilliant direction. 6. IDA – Beautiful, complex, almost requires couple of viewings. 7. UGLY – One of the best mystery-thrillers of this decade. 8. THE BIG SHORT – Unique way of direction, GREAT screenplay. 9. SPOTLIGHT – Fast paced movie and best about journalism since ZODIAC. 12. LEVIATHAN- A wonderful movie, cannot express it less words. 13. ENEMY – One of the most f**ked up movie ever. 15. THE GIRL WITH THE DRAGON TATTOO – One of FINCHER’s very best. 16. CERTIFIED COPY- One of the most original and interesting films. 17. GRAVITY/INTERSTELLAR – An epic experience of space. 18. THE WOLF OF WALL STREET - One of Scorese’s best. 19. HAIDER – A wonderful adaption of SHAKESPEARE’s HAMLET. 20. HOLY MOTORS- A underrated fantasy/drama. 21. BEFORE MIDNIGHT – Before Trilogy, third installment, brilliant. 23. BLUE IS THE WARMEST COLOR – One of the most powerful films of this decade. PLEASE DON'T FORGET TO GIVE A FEEDBACK!